We are excited to announce the release of ETQ Reliance 2019, a major upgrade to our flagship QMS SaaS product. The latest release of ETQ Reliance includes an entirely new User Interface (UI) and updates that improve personalization and collaboration. 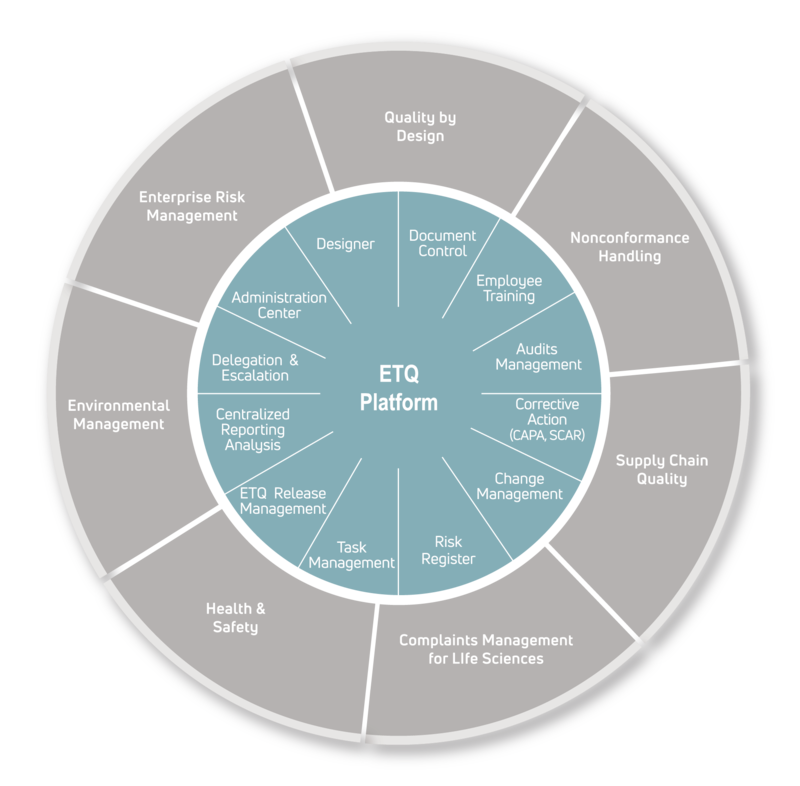 Since its founding in 1992, ETQ has set the standard for delivering best-in-class quality, EHS and compliance management systems for today’s leading organizations. 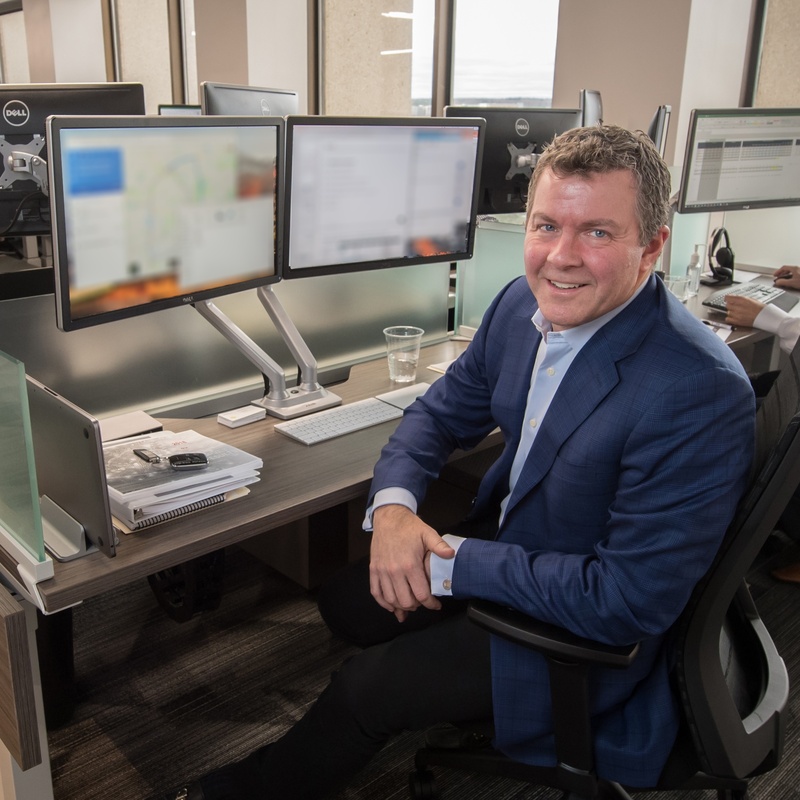 Over the past 25+ years, the company has developed an incredible roster of clients, a strong understanding of the industries they operate in and the expertise required to ensure they provide their customers with only the best products and services. Today, ETQ is excited to announce the next chapter in our story, and I’m thrilled to be leading the charge.